Happy Sunday! As every week I have a new video up in my YouTube channel. 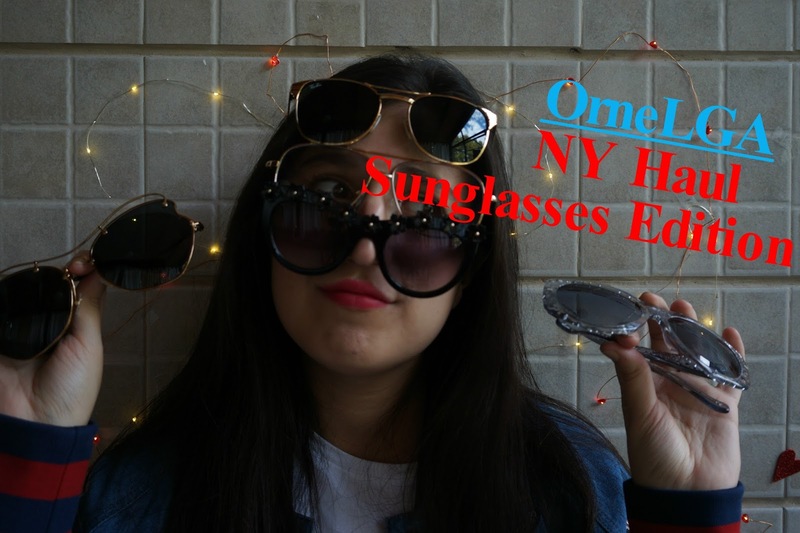 This week I´m talking about sunglasses! I recently bought a few with different prices and styles. 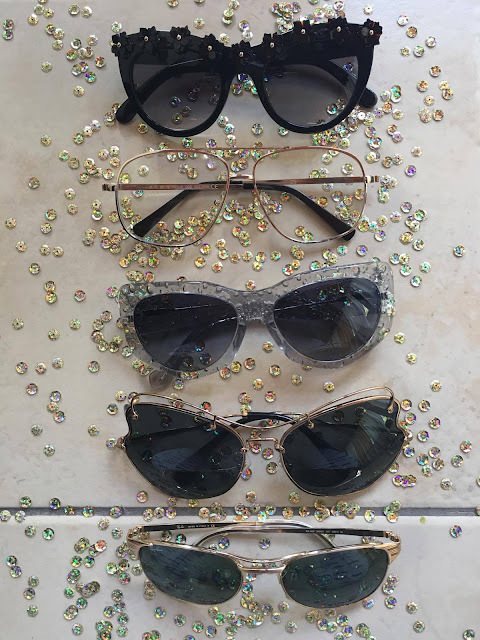 From fake glasses to designer pairs passing by the new RayBans. I bet there´s a shape you will like.